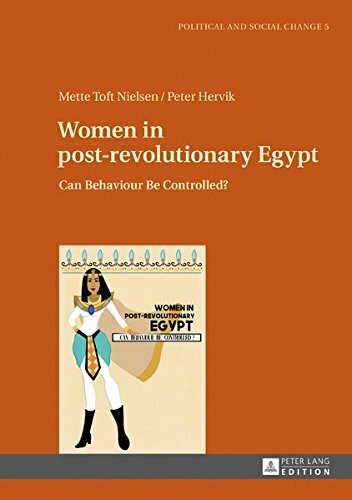 This book addresses how identity, structures, and agency affect women’s everyday lives in post-revolutionary Egypt. The authors analyses the topic both on a macro- as well as on a micro-level. Through interviews and workshops, women around Egypt express their own experiences in dialogue, in groups and in drawings. Based on the analysis of this material the reader gets insights into personal experiences, believes and opinions of a diverse group of women in terms of age, economic class, education, geography, culture, religion, ethnicity, marital status, and political orientation. The detail-rich empirical material presented in the book visualize that the 2011 revolution works as an utter frame on a macro-level, while different issues are more pressing on a micro-level.